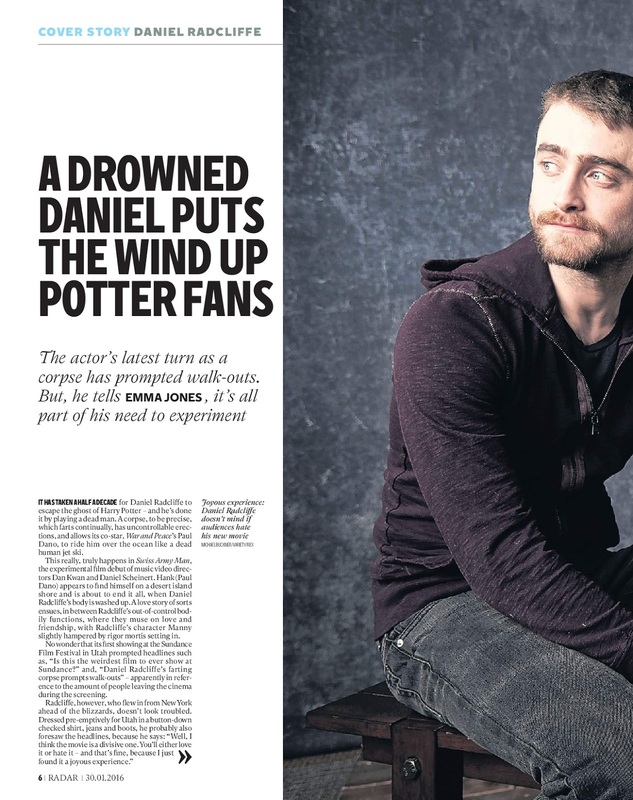 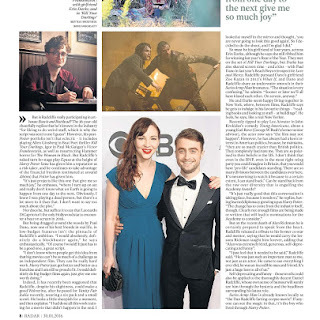 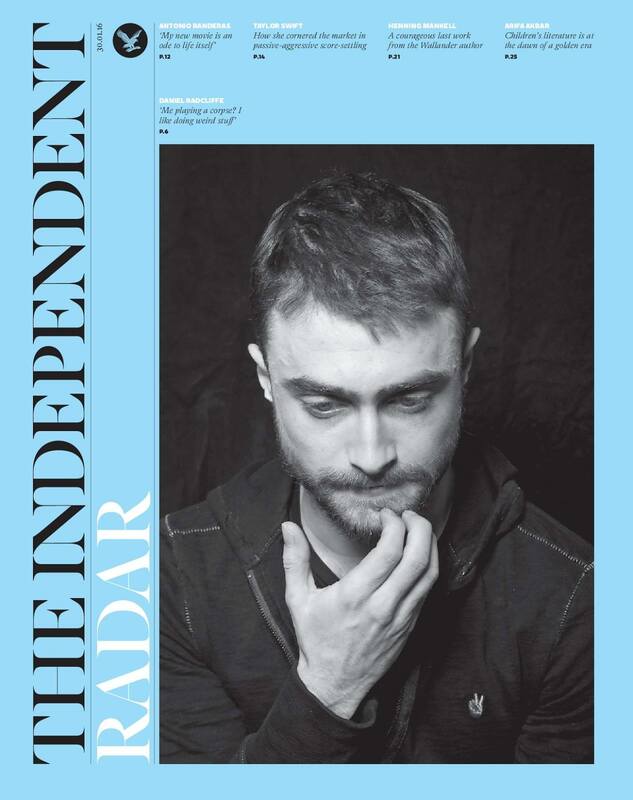 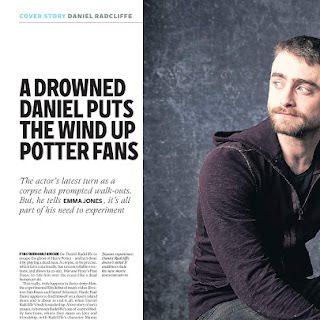 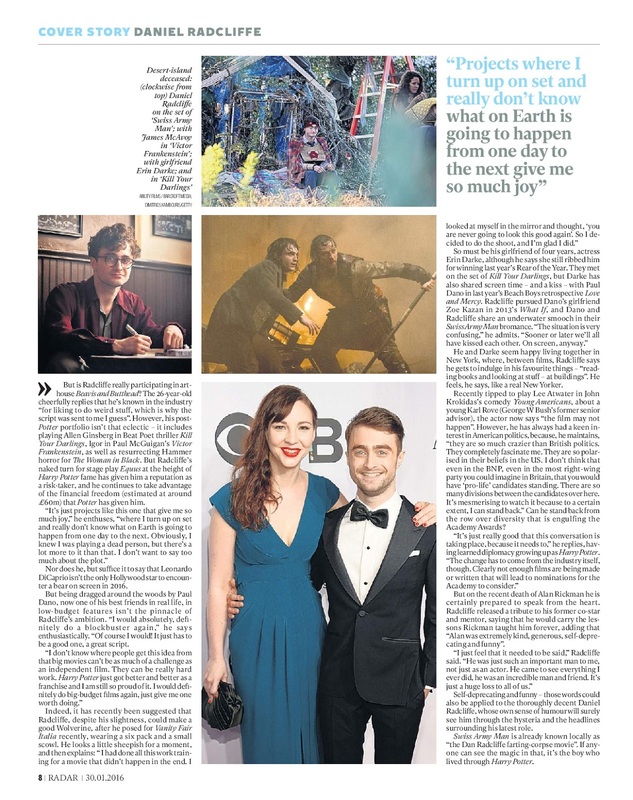 I did already post The Independent's article about the Sundance Film Festival where Swiss Army Man premiered on Facebook, but there are also scans from Radar magazine (30th January 2016). 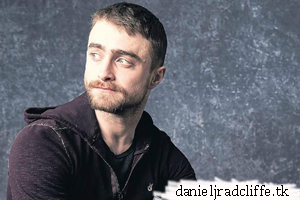 "Young Americans (a.k.a. 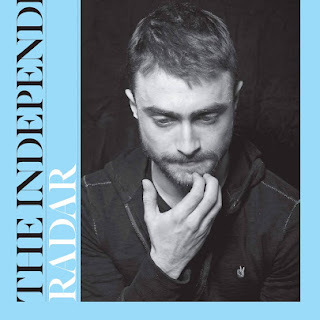 College Republicans) may not happen"
source: independent.co.uk, scans via DR source.